A few days ago, I joined a discreet gathering in the basement of the St Bride’s Printing Library just off Fleet St. The exterior door was shut and there was no sign outside to advertise that several hundred people were crammed together in the hidden auditorium created from a former swimming pool beneath this lofty Victorian Institute. Even if you had seen the participants come and go, you would have no reason to suppose that anything special was going on. Even if the casual passerby were to consider the crowds teeming excitedly into the narrow streets behind Ludgate Circus, they might assume these were chartered surveyors or procurement managers, or representatives of some other familiar occupation. To the untrained eye, there was nothing to reveal that some of the world’s greatest magician were gathered there to swap tricks. 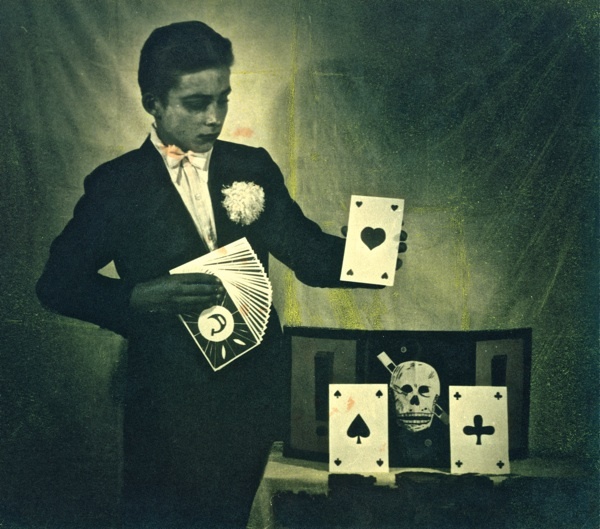 The occasion was the Fortieth International Magic Convention – an event started by magician Ron MacMillan (known as “The Man with the Golden Hands”) in 1972 and continued today by his children, Martin & Georgia MacMillan of the International Magic Shop in the Clerkenwell Rd. And, thanks to them, photographer Mike Tsang and I were granted the privilege to go behind the scenes and meet some living legends of prestidigitation. 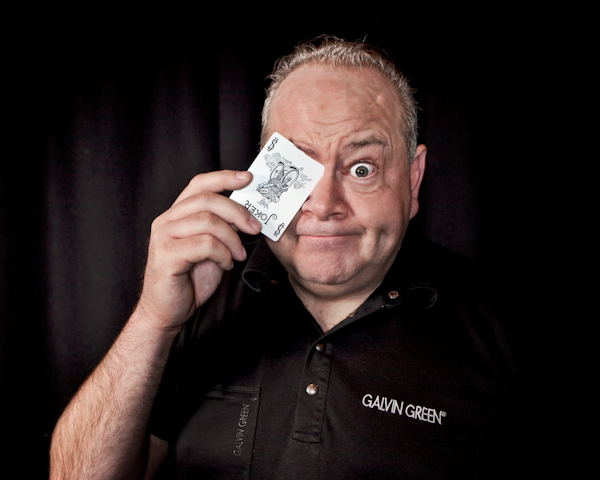 John Archer and Alan Hudson were the first British magicians that I met and – in significant contrast to their American counterparts – they were also both comedians who pretended not to have clue what they were doing, concealing their expertise behind a facade of incompetence and confusion. Yet John, a gruff former policeman turned conjurer, admitted he was the first ever to fool Penn & Teller and has performed in more than forty-three countries. 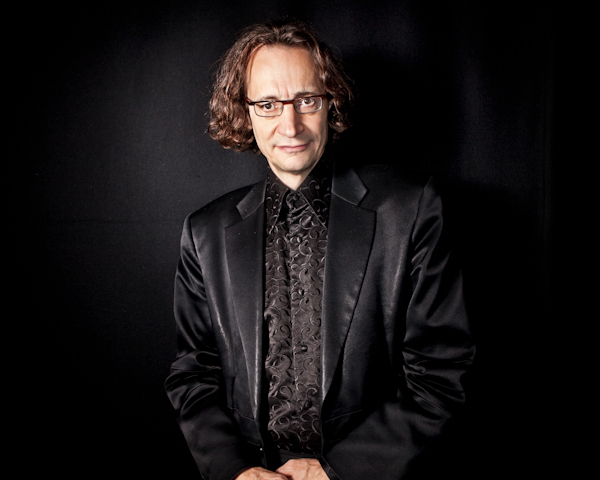 In a shabby dressing room, I was introduced to Lubor Fiedler, the mere mortal behind the Parabox, the Invisible Zone, the Krazy Keys, the Impossible Pen, the Antigravity Rock, the Phantom Clock, the Blue Crystal, the Gozinta Boxes, the Dental Dam trick, the Red Hot Wire and the Spooky Glasses. 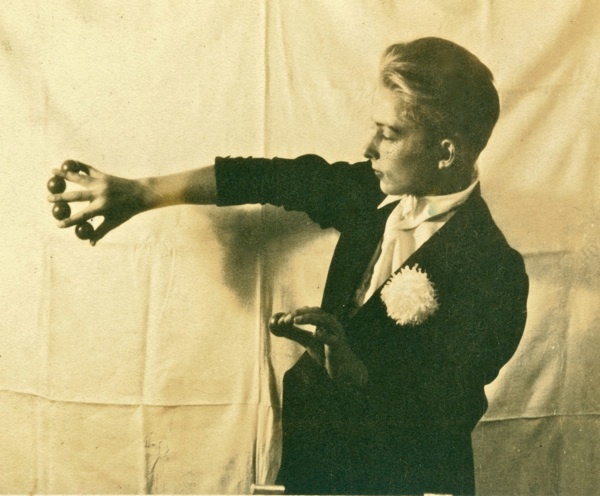 This is the one magicians worship for his invention of “principles,” not merely new presentations of old ideas – as most conceptions in the world of conjuring are – but creating an endless stream of new tricks that have filtered into the repertoire of every other practitioner in the world. A mild, dignified gentleman in a sleeveless pullover, Lubor preferred the solace of an empty dressing room to the networking crowd outside. Maybe Lubor has nothing left to prove. Born in Brno in the Czech republic in 1933, as a child he picked up hot bullets from the pavement, fired by machine guns mounted on Nazi planes, before he saw Hitler arrive and speak in the town square. 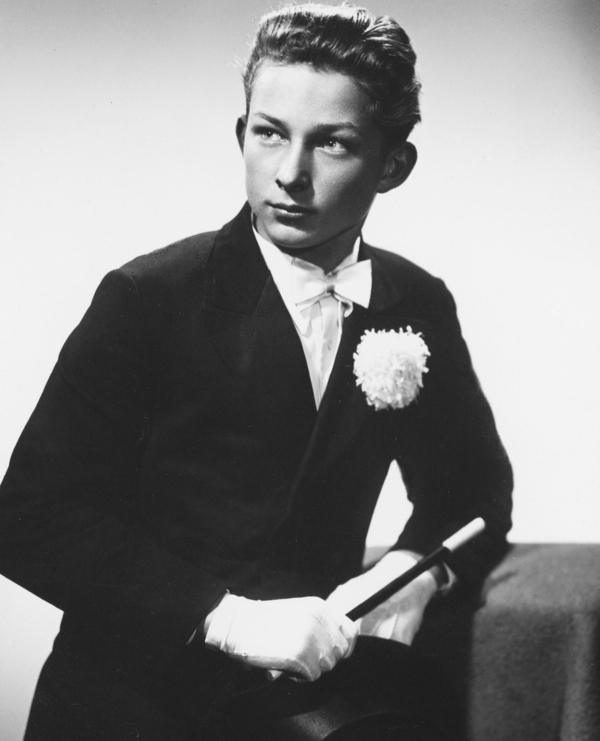 By the age of seventeen, Lubor achieved fame as a boy conjurer and then in 1962 he fled the Soviet Bloc – giving as many as eighteen hundred school magic shows a year to make a living at first, eventually establishing himself as a master on the international circuit and winning acclaim for his inventions. It was touching to meet this quiet man who had experienced so much and found such an unlikely way to liberate himself through talent and imagination. Yet this was the common pattern amongst everyone I met at the magic convention, these were all people who had constructed out-of-the-ordinary lives for themselves through sheer inventiveness and nerve. Loners who travel the world and perform alone, they embody the true power of magic – transforming their own lives and elevating existence for everyone else in the process. Max Maven, Mind Reader from Hollwood. 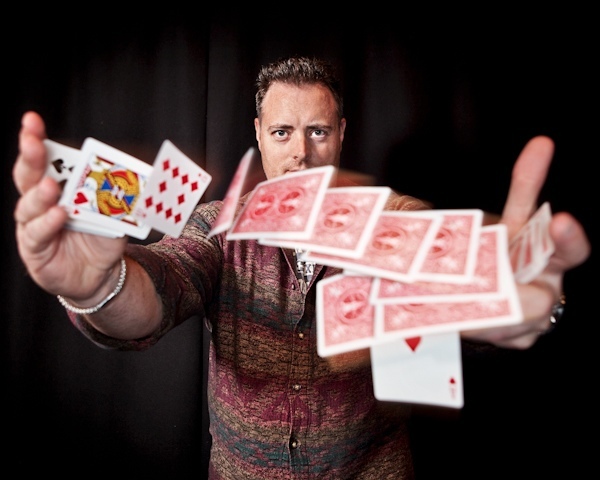 John Archer, Magic Circle Stage Magician of the Year. 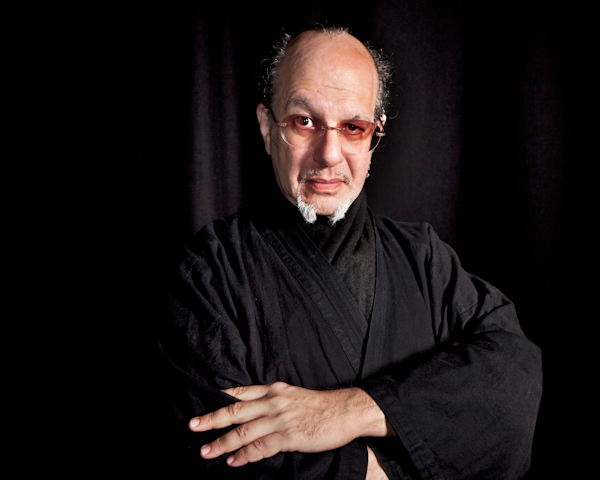 Mark Setteducati, Magician and Toy Inventor from New York. 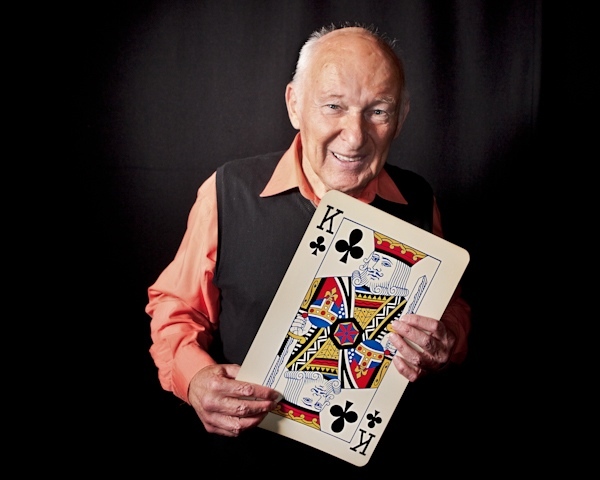 Alan Hudson, Comedy Magician from Hull. Another classic… that opening photo is stunning. By the way, there’s a Paul Nash Evening at St Bride’s next Thursday (1st Dec) – a fundraiser for the printing library. An interesting report. I would think that you performed some kind of magic to get into such a reclusive event, maybe you have invented the author on the wall trick. What an amazing night! How wonderful to meet such fascinating people. I remember one Christmas many years past, closing my eyes, really hoping I’d get a magic set. It was against the odds as my parents thoughts girls should only play with dolls, but there it was, under the tree, just for me. I put on a magic show for my mum and her friends and loved that they pretended to be impressed. 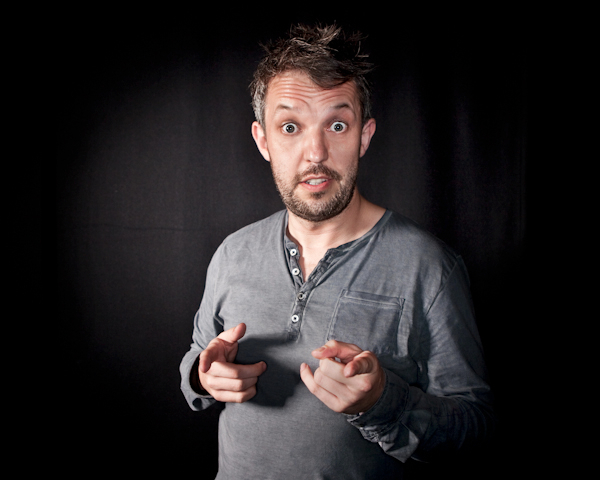 Fab portrait photography as well. Another lovely slice of Spitalfields life. just look at jason englands eyes !! wow he would not miss a trick……. “”…….these were all people who had constructed out-of-the-ordinary lives for themselves through sheer inventiveness and nerve. Loners who travel the world and perform alone, they embody the true power of magic – transforming their own lives and elevating existence for everyone else in the process.”"
Just found these – great photos!